People say that chocolate and coffee are the products associated with romance, compassion, love, and friendship; we say that without cupcakes the list is incomplete. If you do not think like us, what would you say about that famous expression, “You’re the frosting on my cupcake.”? Cupcakes are love and this love can be conveyed in a proper way, only and only if you get the custom cupcakes; because readymade packaging will simply not complement the charm and romantic call to action of cupcakes. 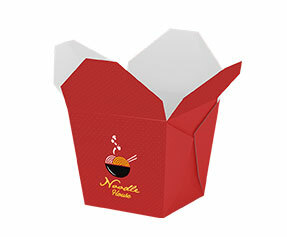 Why Get Custom Cupcake Boxes? 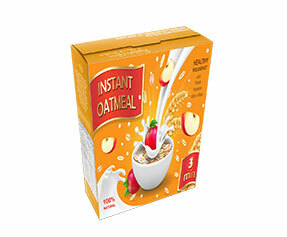 Readymade boxes are not bad. 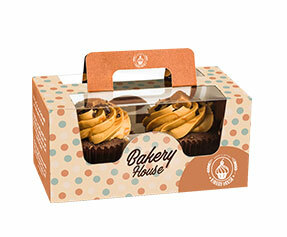 You can use them for packaging the cupcakes, storing them, shipping them to the intended destination and displaying them on the display counters or shelves in the affiliate retail stores. This is exactly what custom cupcake boxes also do. However, they do this on a whole different level. They do this at a level where they become the tools of marketing and devices for branding. This branding impact is what you miss in case of falling for readymade packaging. 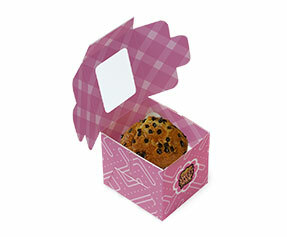 What is in a Personalized Cupcake Box? 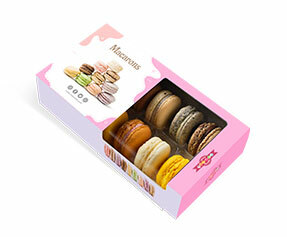 When we say that there are certain packaging effects which make customized cupcake packaging a packaging apart from the kind of packaging usually found, we mean it. Have a look at the customizations explained below and decide for yourself. Material – In terms of material, what you get when you go with readymade packaging is a material decided by the packaging company. 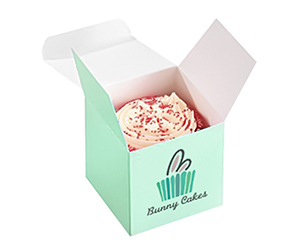 However, if you opt for customized cupcake packaging, you can choose from various materials such as corrugated fiberboard, Kraft, cardboard and Bux board etc. 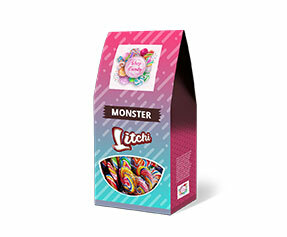 Colors – The colors that you get in case of readymade custom boxes are actually decided by the packaging company, or get nothing but very limited choices to make. 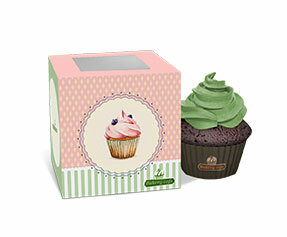 To the contrary, in case of custom made cupcake boxes, you get to choose from CMYK and Pantone models. 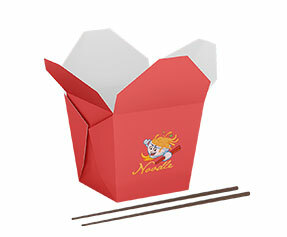 Shape & Structure – Research shows that shape and/or structure of a packaging plays a very important role in selling it. 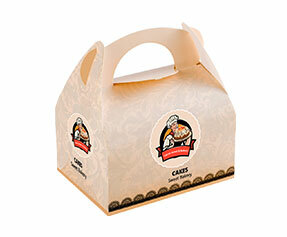 Custom designed cupcake boxes can have the shape and structure that you like. 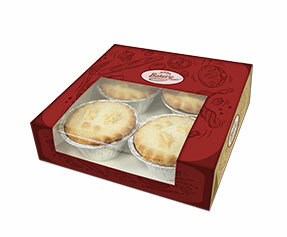 For example, you can choose a box with or without the display lid, you can get die-cut window pane and there are other important choices such as straight tuck-end or reverse tuck-end boxes. 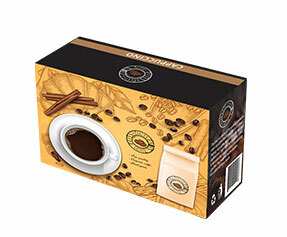 Apart from the opening and closing mechanisms, customization can also be made to the bottom of the boxes. Auto-bottom and 123-bottom are few of the considerations. 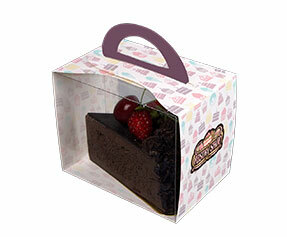 Design & Finish – The biggest number of choices that customized cupcake packaging offers you, is in terms of design and finish. Glossy or matte finish, silver foil or gold foil, raised ink or debossing, spot/full UV or aqueous coating are just a few of the choices to mention. These choices, if made after a thorough marketing and competitor research, can always escalate the overall look and impact of your packaging. 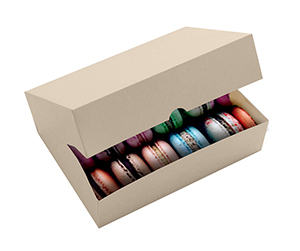 Why Get Customized Cupcake Boxes from PackagingBlue.Com? Affordable Pricing – We provide the best quality custom boxes and still our rates are the most competitive rates in the market. 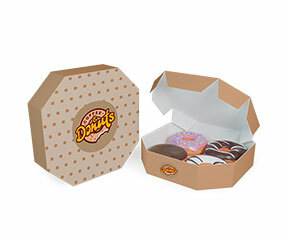 Free Shipping – We ship your custom boxes free of any cost, except the cost that you pay for the packaging. We apply no hidden rates or shipping charges. Professional Offset Printing – We deal in professional standard offset printing and nothing less than this. Fast Turnaround Time – With the best standard of custom packaging and the most modest rates, our turnaround time is still the fastest. We ship your custom boxes to your doorstep within maximum 3 to 4 business days. Customer & Sales Support – Our sales and customer support staff is more than willing to help you, even after the business hours. They work 24/7 to make sure that all your queries and concerns are properly addressed. 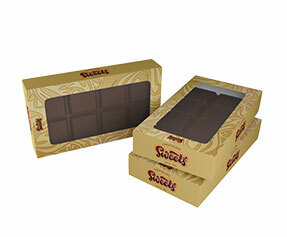 Eco-friendly Packaging – We only use highly biodegradable and eco-friendly material, based on wood pulp. This means that our packaging bears no harm to environment, kids or animals.